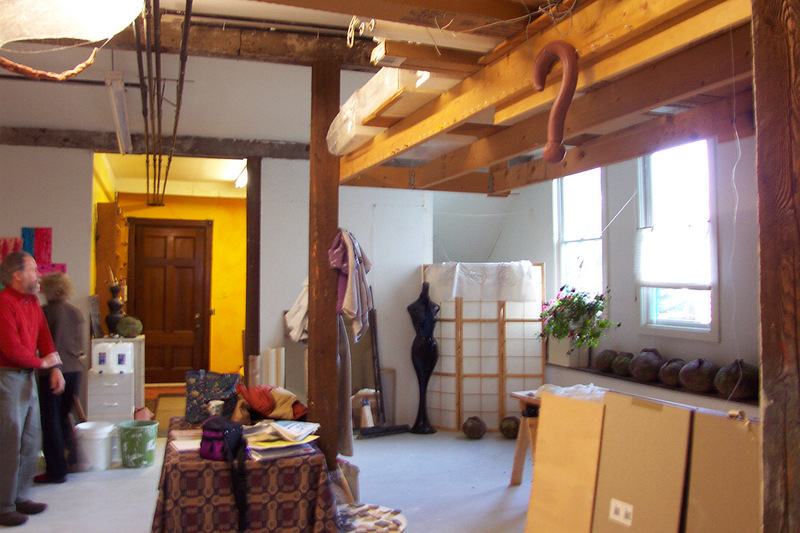 Merrill Street Studios was the first dedicated artist studio building in Portland. It is still one of only a few. 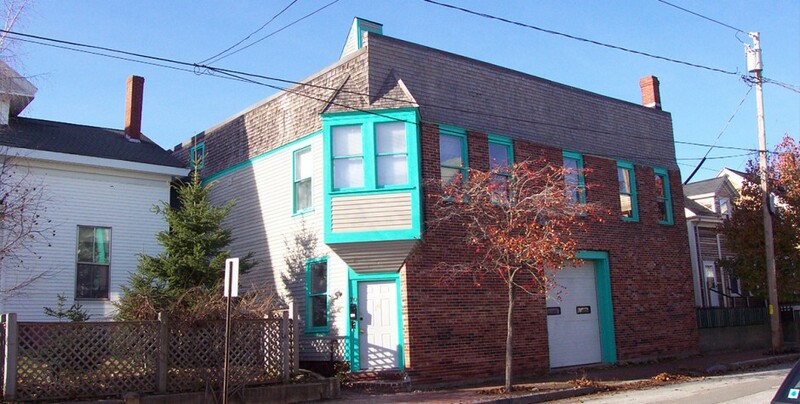 The building was originally used as a dairy than as a cooperage. 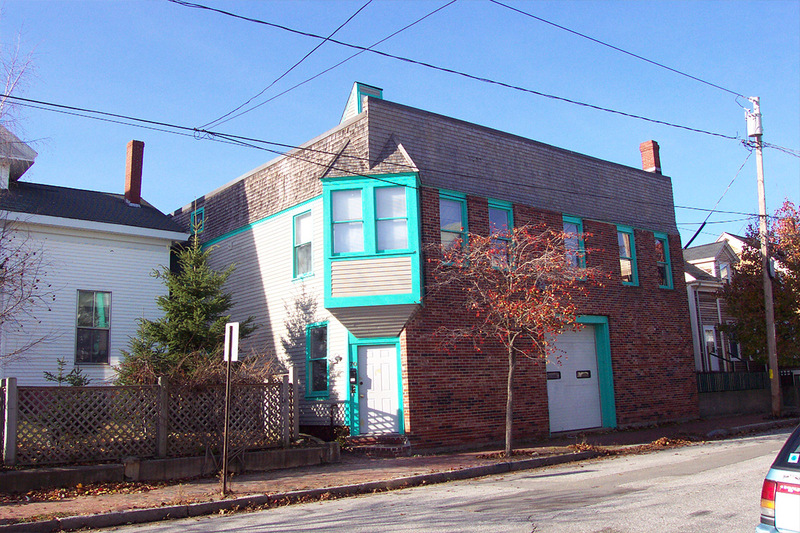 Just prior to redevelopment it was a construction warehouse for a masonry contractor. 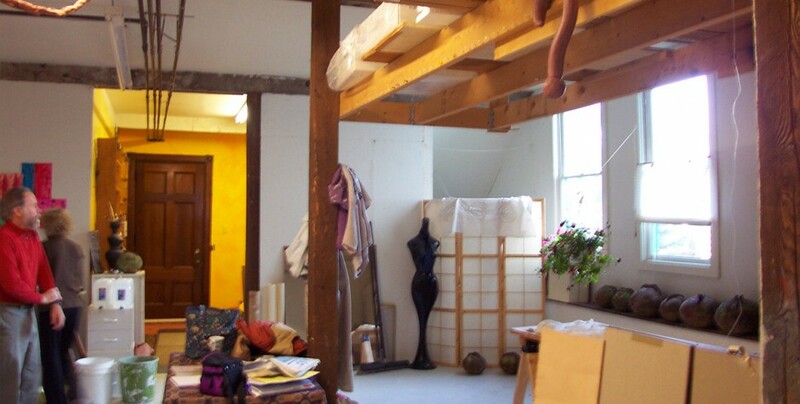 Conversion to artist studios was a much more compatible use for this unusual “industrial” building in a dense residential neighborhood. It was welcomed by the community and has proven to be a good neighbor.